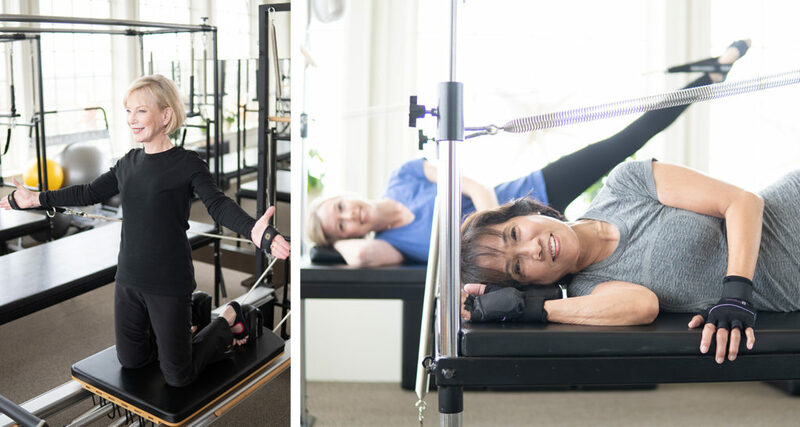 A body-conditioning method developed over 80 years ago by Joseph H. Pilates, this complete exercise system strengthens and tones the muscles while providing ultimate core strength. 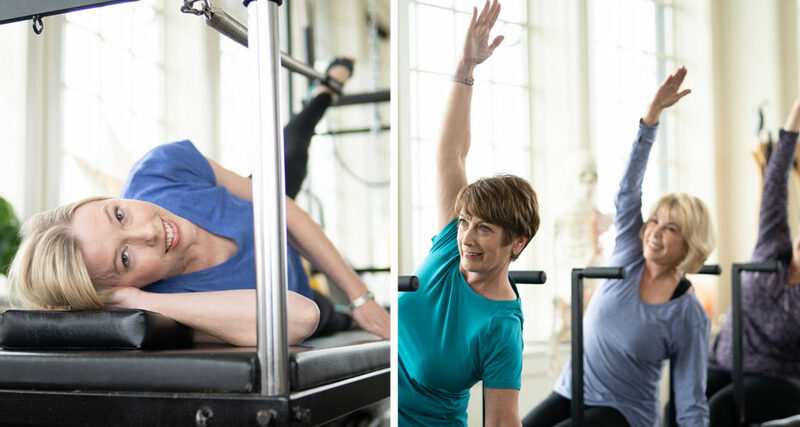 Our Pilates sessions combine the best of classical and contemporary teachings. We focus on the individual goals of our clients – guiding and coaching them to achieve the results they desire.